Join club members at Lake Fannin for a morning of fishing. Lake Fannin is located north of Bohnam, TX off of FM273. Bank fishing is limited due to brush along the shore. 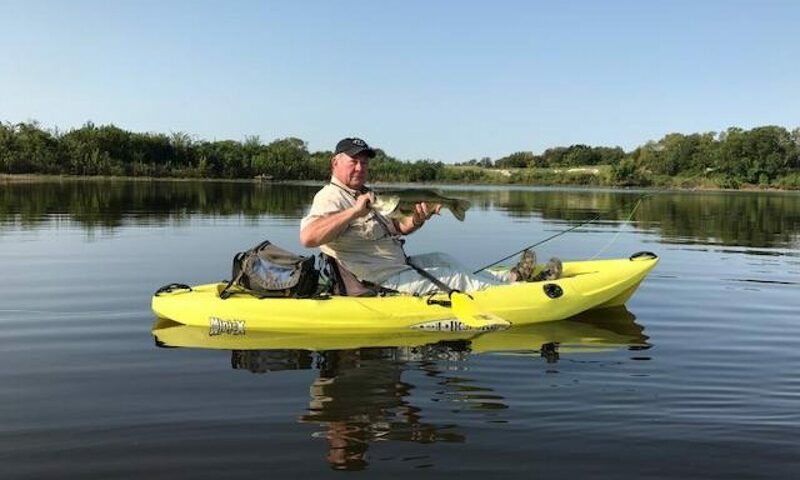 Kayaks, float tubes or other small watercraft are recommended. Texas Parks and Wildlife Community Fishing Lake regulations apply to Lake Fannin. The lake contains a variety of sunfish, largemouth bass and channel catfish.